Chinese Internet giant Baidu is reported to have made plans to expand its operations into Latin America, in a move that would see it further rival Google in new part of the world. Updated with comment from Baidu below. According to reports in Brazil cited by China Daily, the firm is poised to open a regional office in the Brazilian city of Sao Paulo. Initially it is aiming to recruit a staff of 20 over an initial six month period, however it is reported that the number could increase as its ramps up its services. The move would not be its first step outside of China as its search engine has been available in Japan since 2007, while it has launched an Arabic version of its question-and-answer service — Baidu Knows — and a Thai version of its web directory. However, the company has been criticised for its modest performance in Japan, where it lags both Google and Yahoo by some way. While, as China Daily reports, it has lost more than $100 million from overseas operations since 2008, according figure provided to the US Securities and Exchange Commission in 2011. Pundits have claimed that the company struggles overseas because it fails to differentiate itself from the competition, leaving it unable to stand out to attract users. The same fate may well await it in South America, where it will line-up against Google’s services once more, although it may gain an early mover advantage as the continent’s Internet continues to grow into the mainstream. Nonetheless, the criticism is unlikely to stop Baidu CEO Robin Li from pursuing his lofty ambition of making the company a household name in at least half of the world, as he told media last year. 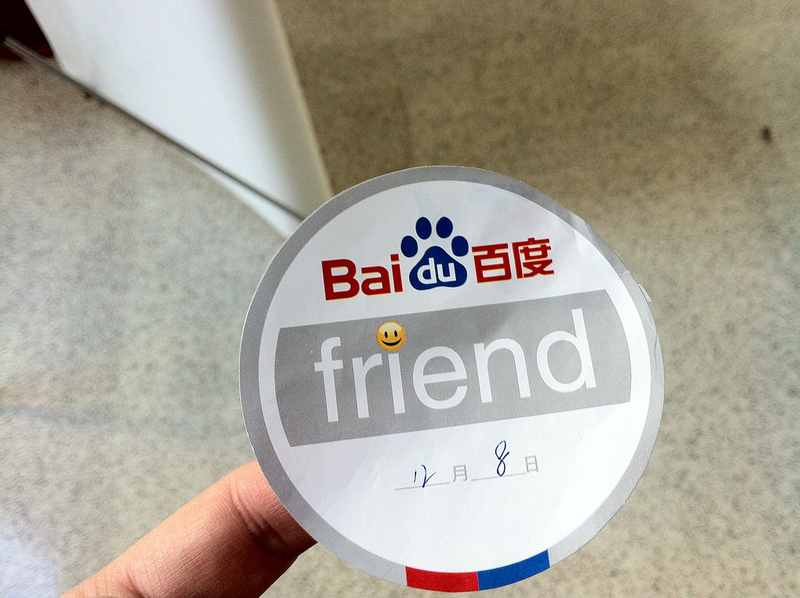 Things are very different in its homeland, where Baidu dominates the search market. A recent report concluded that the firm’s incomes accounted for 78 percent of the industry’s estimated $866 million revenues. Its progress is showing no sign of stopping domestically either, with revenues tipped to increase by more than 90 percent this year compared with last year. Not only does Baidu rival Google on search, but it has its own mobile OS — Baidu Yi, ironically based around Android — while it offers a maps, a Chinese encyclopedia, a Google Docs-like service among a host of other products. We’ve reached out to Baidu for confirmation of this rumour and will update this report with any information that we are provided with. Update: A Baidu spokesperson has told us that the company is not commenting on the reports at this point.